So now you have the freedom to live wherever you want…how do you decide where to go? Where is the best place for you to live? 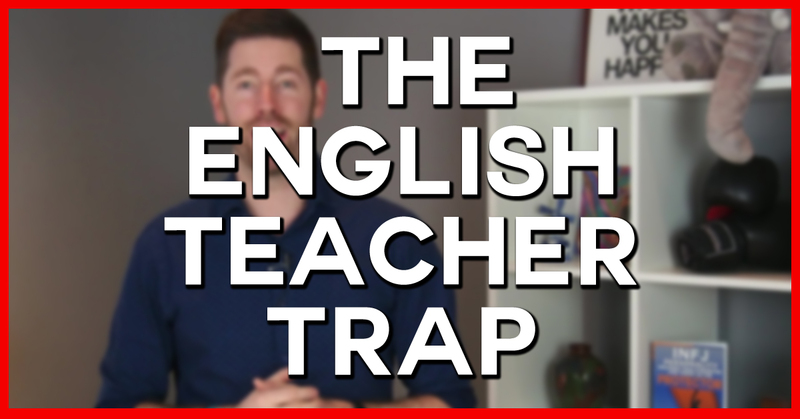 Teaching English can be a great way to start travelling and living abroad but isn’t exactly a great end destination in terms of income or freedom. 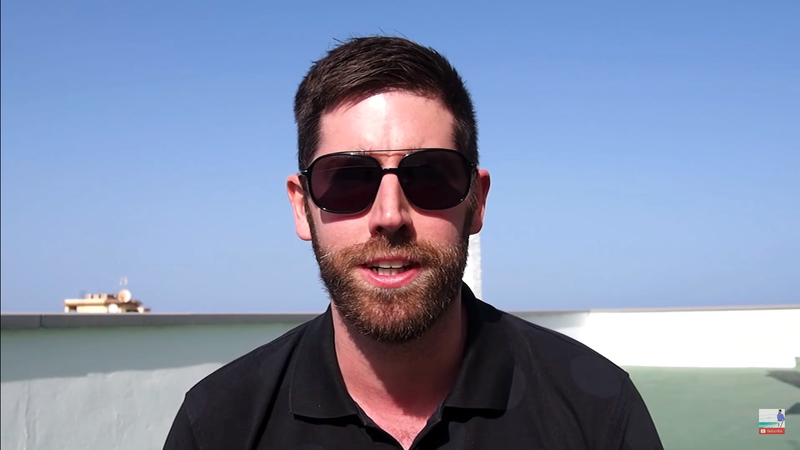 In this video, I’ll share one way to transition from being an English teacher to becoming a digital nomad. If you have any questions, please leave them in the comments and I’ll do my best to help. 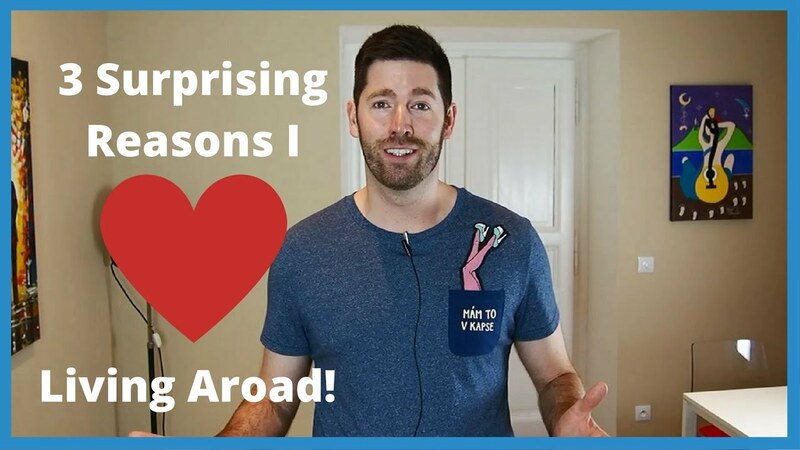 This video was a lot easier to make than the video on the reason I hate about living abroad, because I love living abroad. Here are 3 of the most surprising benefits for calling a new country home. Believe it or not, there isn’t a single mention of cheap beer, beautiful women, or year round sunshine! I know, I know. I’m disappointed too. 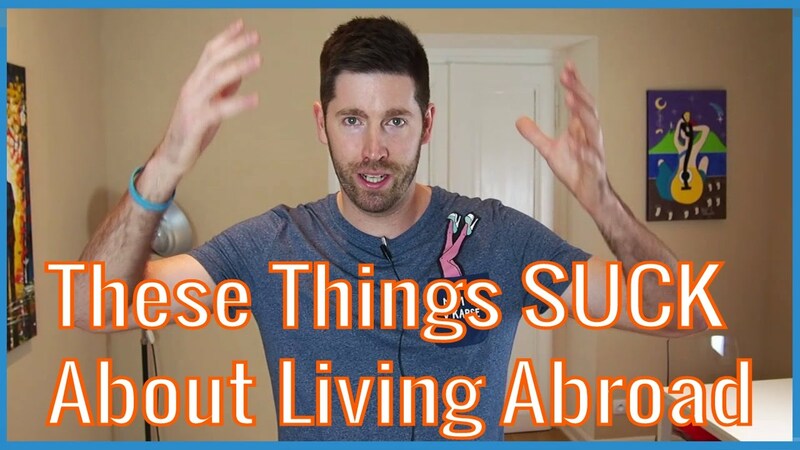 While I am generally a big fan of living abroad, there are a few things that I don’t like and I forced myself to spit them out for this video. 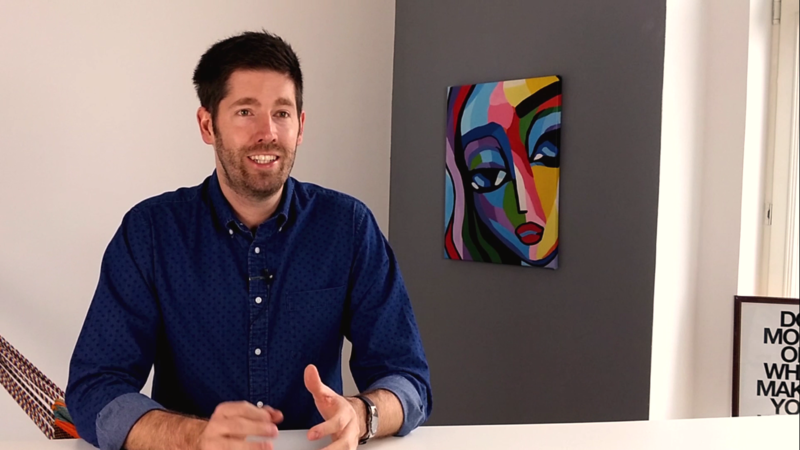 Learn 3 ways you can get your first freelancing client in a matter of weeks, even if you don’t have any prior business experience. 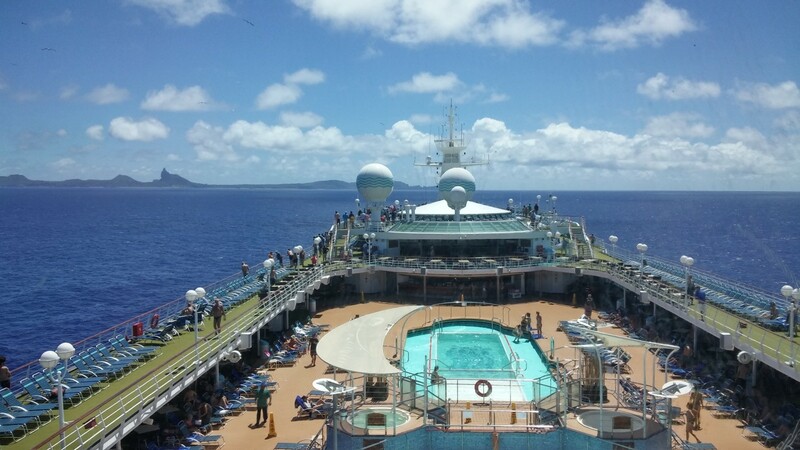 Last December I spent 8 days crossing the Atlantic, from Africa to Brazil, on the first ever “Nomad Cruise”. Perhaps the only thing everyone had in common was that they found a way to spend over a week on board. What was the difference between them and their friends back home who never made it on board? What allowed those in this group to be location independent? 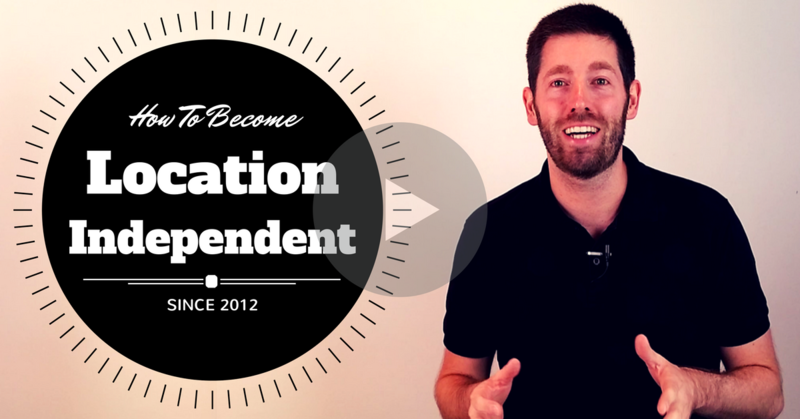 Choosing Location Independence: 21 Inspiring Stories. 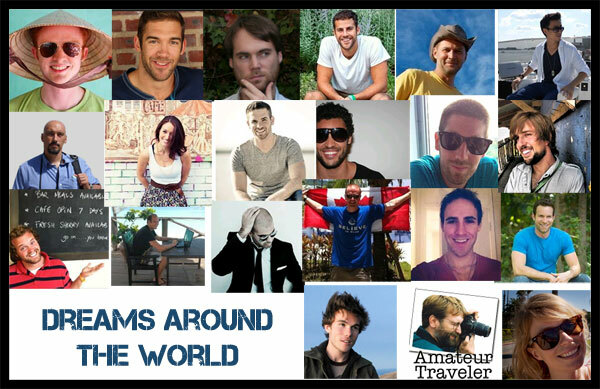 Find out about the amazing stories of 21 location independent entrepreneurs as they share the ups and downs they had along the way.